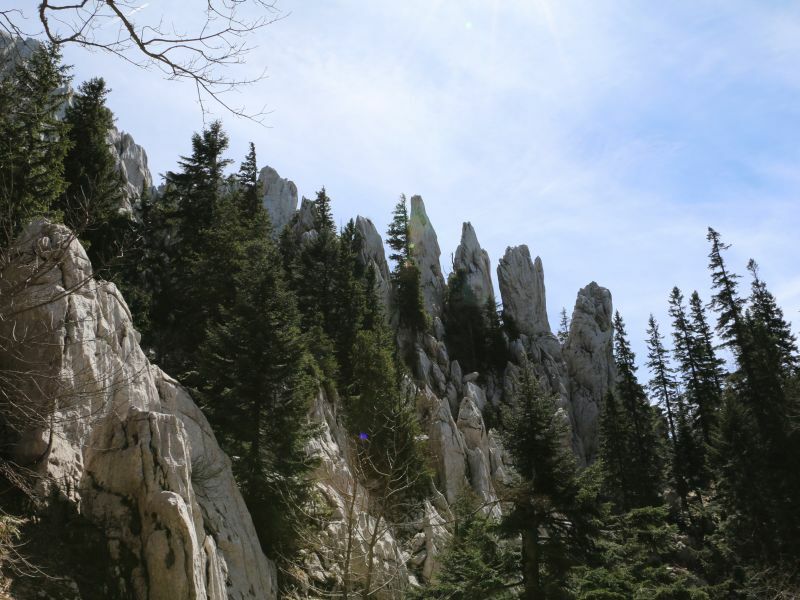 Experience tree different natural beauties of Croatia: lakes, mountains and islands! 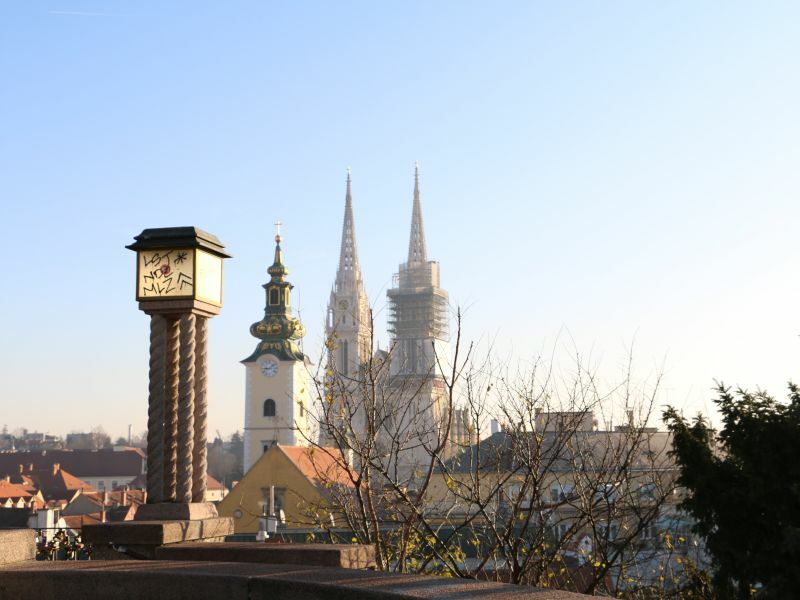 Starting from Zagreb – city of million hearts, and especially popular European capital. 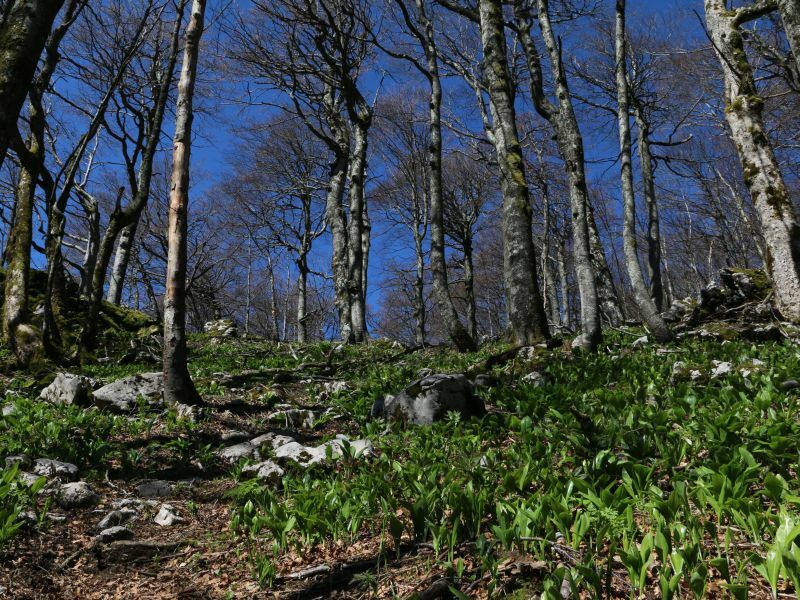 On the list is a hike to medieval castle Medvedgrad above the city and tasting local specialities of continental Croatia. 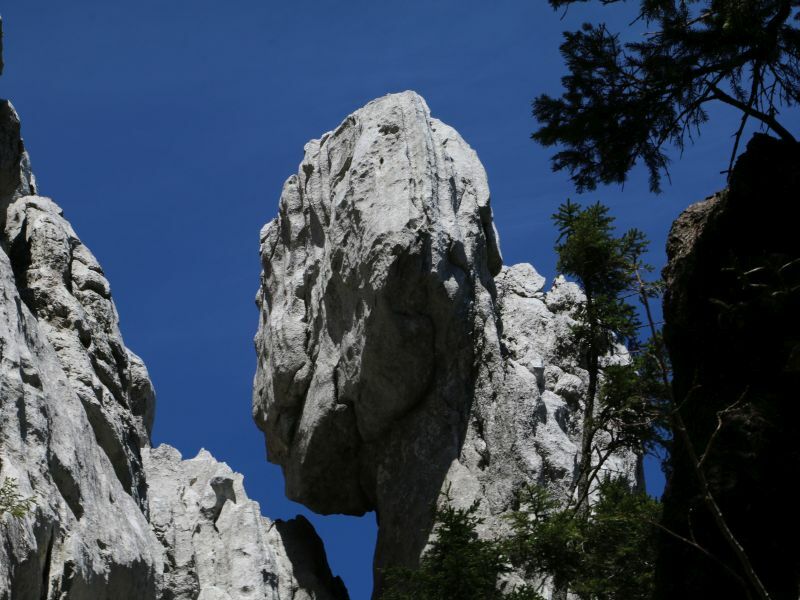 Further on program is hiking an off-the beaten-path natural beauty - strict nature reserve “White rocks” – Bijele stijene. 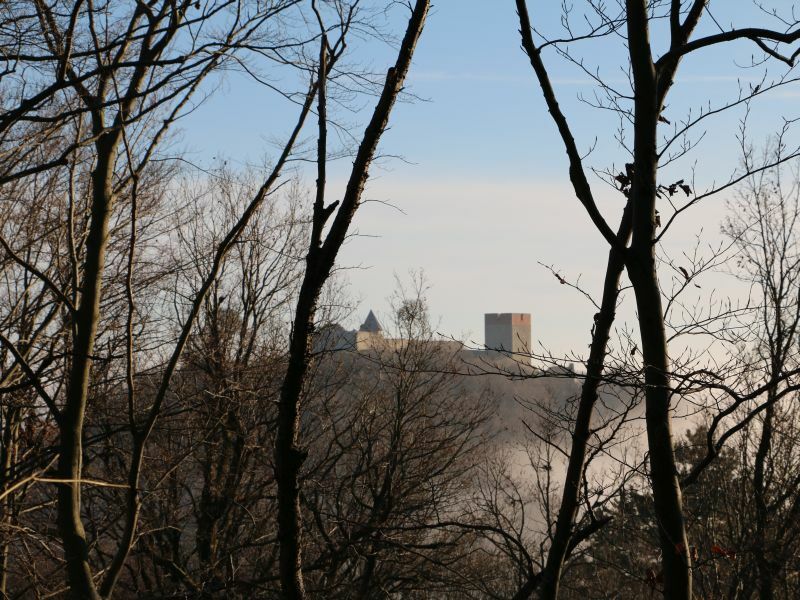 Accommodation is in magical fantasy-driven city Ogulin just near “Kula” tower. 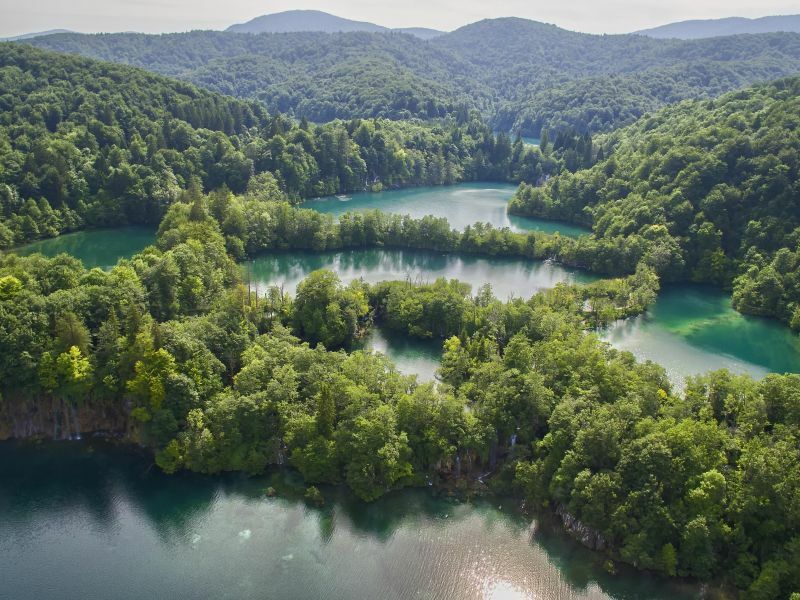 Next day hike is in UNESCO natural heritage – “National Park Plitvice Lakes” – Plitvička jezera, an outstanding natural beauty and combination of lakes and waterfalls. 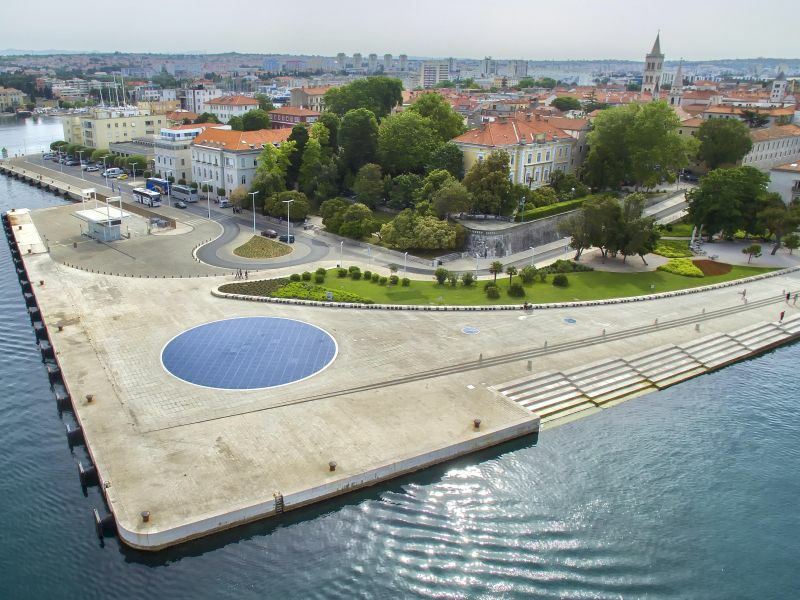 Next destination of the trip is Zadar - magical city on the coast, special for the most beautiful sunset (by A. Hitchok), a Sea Organ, Roman and Venetian ruins and many more. 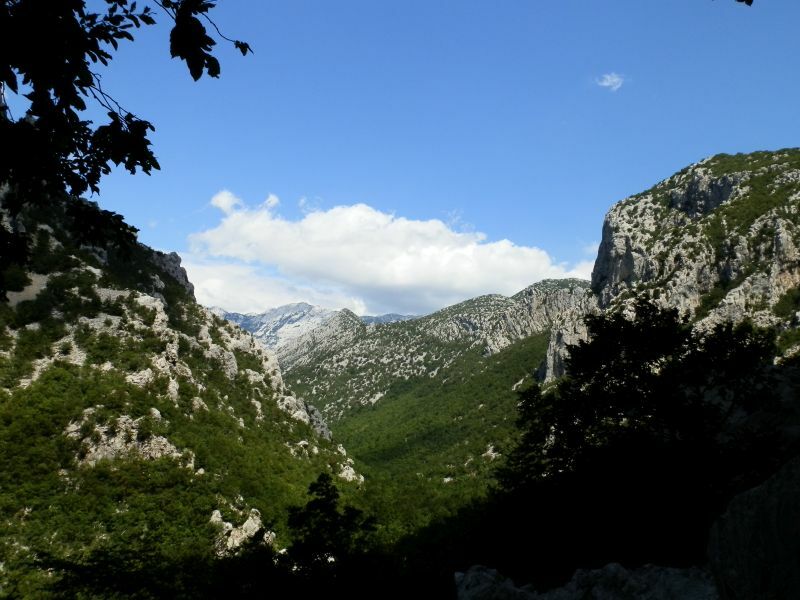 Hiking adventure continues in National Park Paklenica, famous for its climbing areas and beautiful walks. 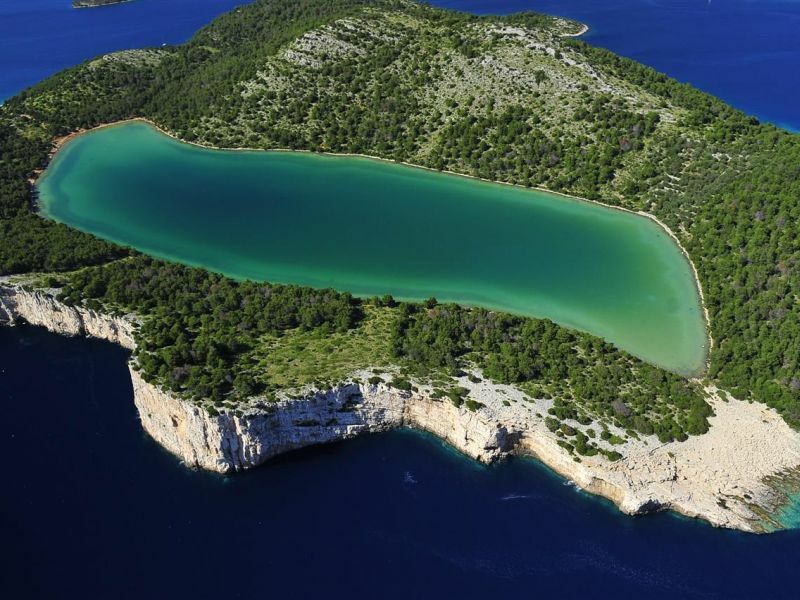 The last hike departs from Zadar harbour with motorboat to the Long island (Dugi otok), and Nature park Telašćica with magnificent cliffs and views. This is also a crown and end day of this trip – as tomorrow is a goodbye day! 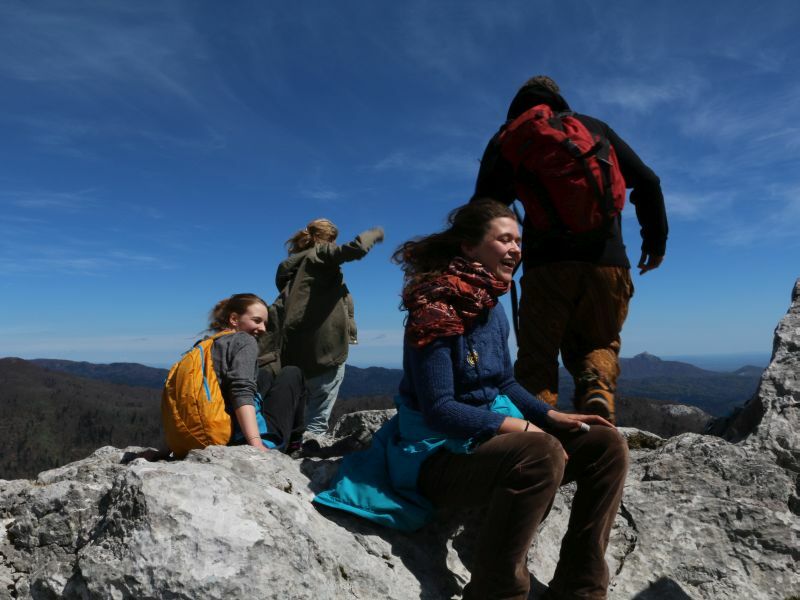 After breakfast short transfer to the Medvedgrad fortress, visit to Medvedgrad and further hike to Mountain lodge Grafičar to feel classic hiking trail and have a tasty mountaineer lunch as local people do! After breakfast 2h transfer to the starting point of hike to wild strict natural reserve White rocks (hr. bijele stijene). 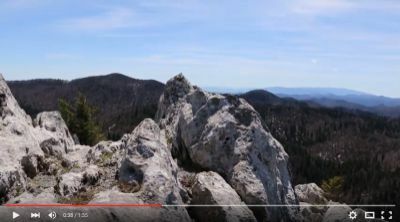 After a 2,5h hike and a short technical climb, a rewarding view from the top of White rocks awaits. Just below the top is a mountain lodge and a place to have picnic lunch and gain the strength for return (2,5h hike back). As this is an off-the-beaten path trail, there is a high chance to see a deer or some other wild animal! Total walking around 5h. Today is a rest day, needed after few days of intensive hiking. Recommended is a walking tour near the sea to the city centre, which takes around 1h, and gives a great way to get to know the city. After breakfast, boarding to fast boat at 10:00 for Long Island (Dugi otok), 1:10 min boat ride. Boat ride goes from Zadar centre, directly to Long island, between two islands Pašman and Ugljan and under the famous bridge “Ždrelac” connecting them. Small city where boat stops – Sali, has its special peaceful magic! From there after a short transfer starts a hike to Nature Park Telašćica, with its special sea-cliffs (called locally “Stene”) and salt lake “Mir” (Peace). Lunch break with the view awaits, before heading back to catch a boat to Zadar. Day finishes optionally with dinner on island and choice of late ferry ride or earlier leaving the island and dinner in Zadar city. (B, L, D). 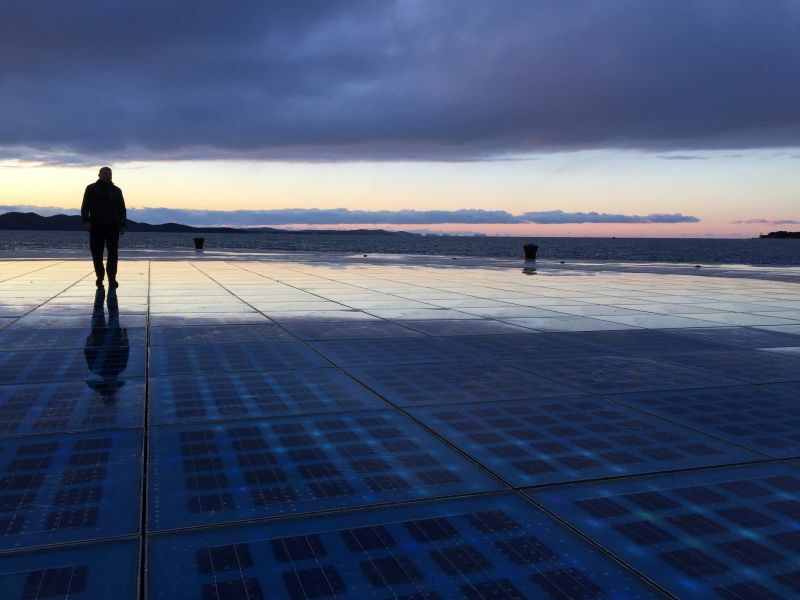 Zadar Greeting to the Sun photo point and the best sunest point! Zadar Greeting to the Sun photo point and the best sunest point!